Educational Background: BE/ BTECH (Telecommunications/ Electronics/ Computer/ IT/ Electrical) plus MBA full time. 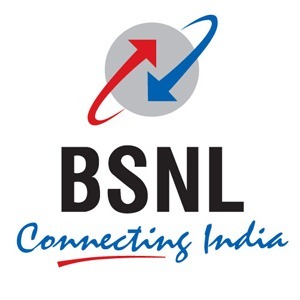 Applying Details: Candidates who want to apply for this job can Download the application form from the link below and the form must be covered with an envelope marked “ Application for the post of MTs (External Candidate) in BSNL” in bold letters on the top of the envelope. Posted in Computer Science, Electrical, Electronics and Telecommunication, Government Job, IT, Job After Btech. Tags: BE, Bharat Sanchar Nigam Limited, BSNL, btech, Computer, Electrical, Electronics, engineers, IT, october 2009, Telecommunications on October 18, 2009 by kavita joshi. now how can I get in to dgm my b.tech was cmplete in 2012.